Music lessons are completely different than anything you’ll get out of class at school. For one, the lessons (unless you take group lessons) are entirely focused on you, the learner. They are tailored to your specific level, you specific goals, and your specific struggles. Teachers in a classroom environment, unfortunately, just are not able to give their students that kind of attention. 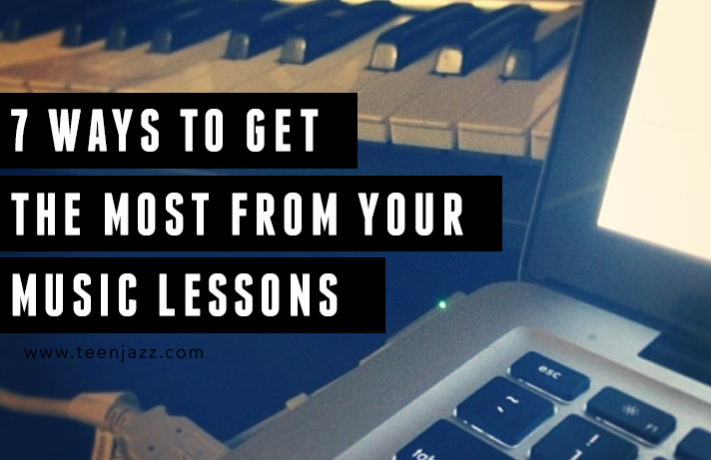 Keep in mind, however, that lessons aren’t a way to cheat your way through learning music. You still need to work hard. A teacher can only give you the tools you need to improve; it’s up to you to open up your toolbox and use them. 1. Prepare // Preparing for your lessons in advance will make them infinitely more productive. 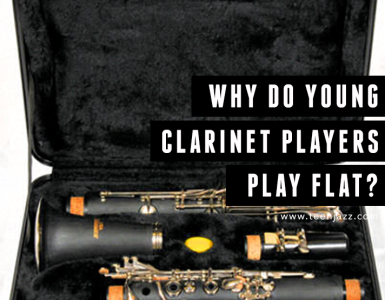 If you’re getting ready for your first lesson, bring something to perform for your teacher so that they can an idea of where you’re at with your playing. If you’ve already started studying, make sure you work on the things your teacher gives you so that you return to your next lesson prepared. 2. Do your homework // Like I mentioned above, it’s important to complete the tasks your teacher assigns you to the best of your ability. This may mean that you get through everything successfully or that you don’t quite get through everything. As long as you make your best effort, you’re doing a good job. This also helps your teacher gave how much to give you to work on between lessons – they may realize that they’re giving you too much or that they aren’t challenging you enough between lessons. 3. When you’re at your lesson, dedicate all attention to your teacher // Turn off your phone. Stop thinking about the other things you have to do. For the thirty minutes or the hour that you’re with your teacher – be there with your teacher! If you need to take notes, write them AFTER your lesson while they’re fresh in your head. Don’t waste precious lesson time with meticulous notes. If you’re worried you won’t remember, jot down something that will help you later on, but do it quickly. 4. Make note of any questions you have while you’re practicing/studying // If you have any questions that come up while you’re practicing between lessons, make a note of them so that you can ask your teacher during your next lesson. 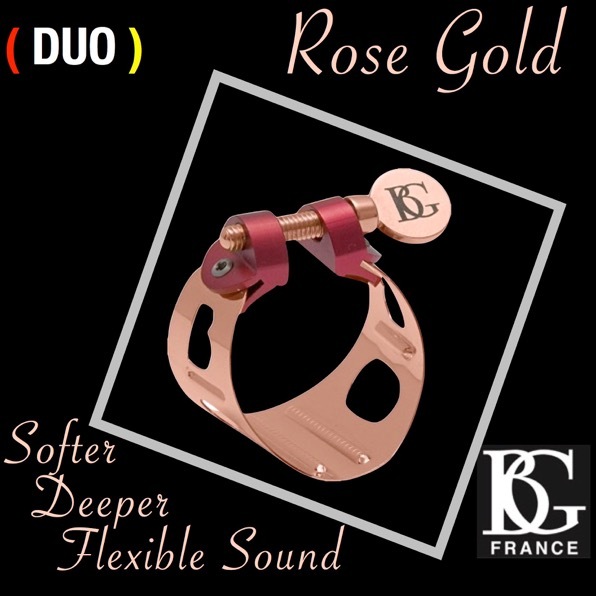 For me personally, I take note of anything I am unable to do on my own – whether that is certain techniques, fingerings, or a concept that I do not understand – I make note to ask my teacher about it during my next lesson. 5. Record your lessons // This will eliminate your need to take notes during the lesson (see above) and will also give you something to reference while you’re studying on your own. Make sure you review the recording. 6. 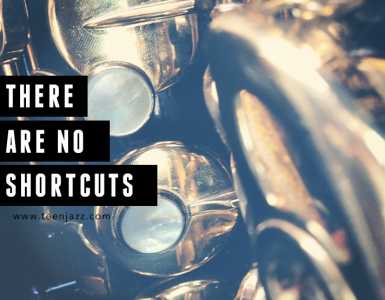 Practice your new material in context // Did you work through a new transcription or learn a new line to play over a ii-V-I progression? Practice it in context. 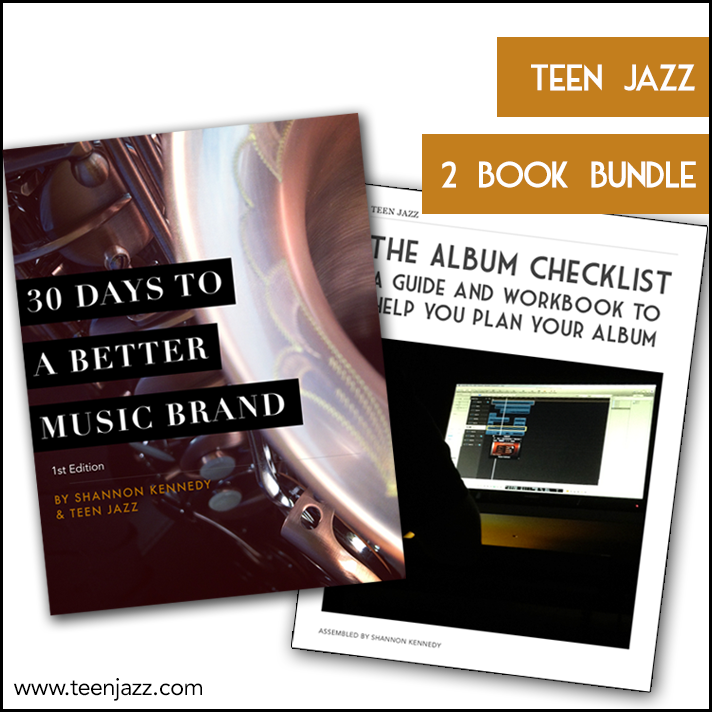 This can be along with an Aebersold, as part of a performance, or even during a rehearsal with your jazz combo at school. 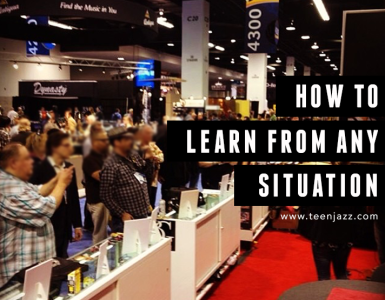 Make sure you’re taking the information you’re learning and giving it a context so that it’s something that you can really utilize in your playing. Where can you find a teacher? You can find a music teacher by asking your band director at school or through a website like Wyzant. Local music stores often offer lessons, too, so try checking there if you aren’t comfortable studying with someone you met online.